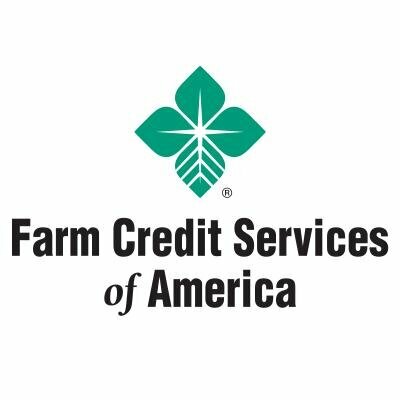 Tim Koch, chief credit officer for Farmer Credit Services of America, talks about the good years in agriculture and the changes bankers are seeing now. Koch addressed a wide level of profitability of customers, primarily based on geography. He said the quality of farm loads is diminishing. Compressed margins are showing up. Koch says overall debt levels are low, but some producers are experiencing significant stress.